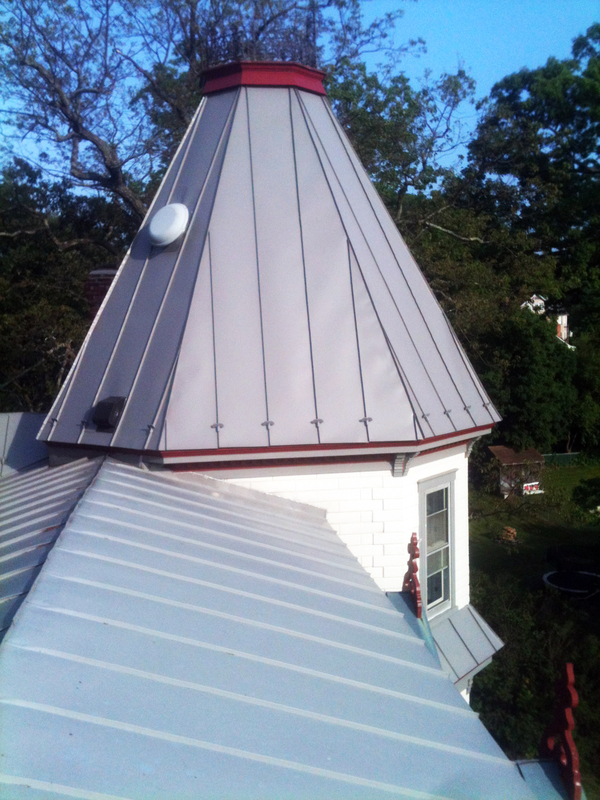 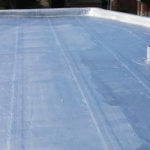 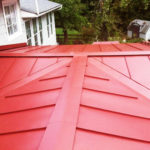 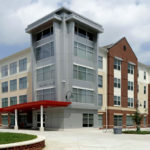 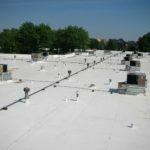 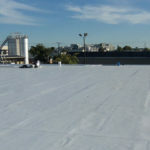 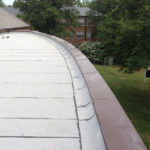 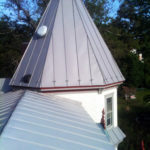 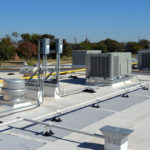 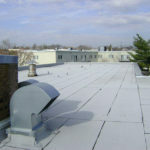 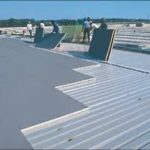 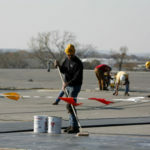 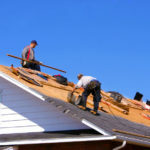 MRA Gold List - handpicked, best-of-the-best roofing companies in Maryland. 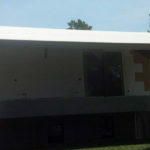 Have your project completed by our Gold List, we back you 100%. 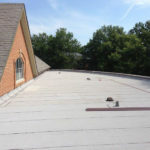 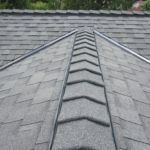 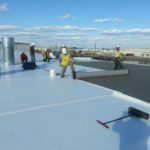 Howard County, Roofing Baltimore City, Roofing Baltimore County, Anne Arundel County, Harford County, Howard, Carroll, PG, and Montgomery Counties!